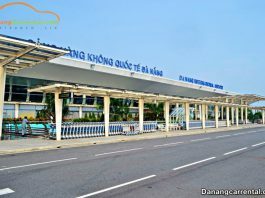 Da Nang is a famous tourist city. 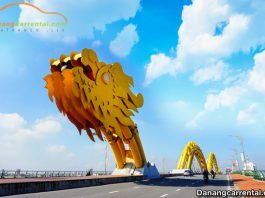 It is located between three world cultural heritages: Hue Imperial Citadel, Hoi An Ancient Town and My Son Holy Land. 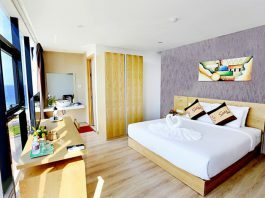 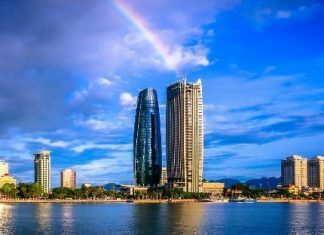 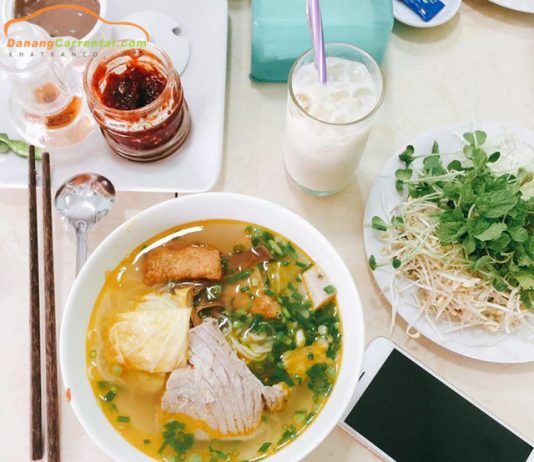 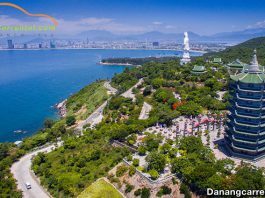 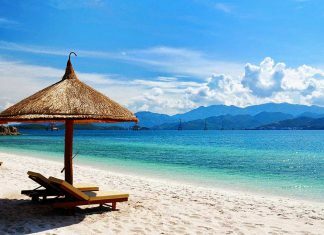 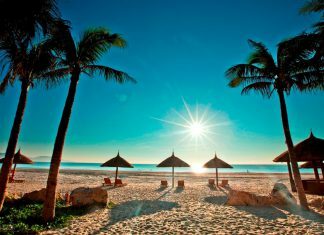 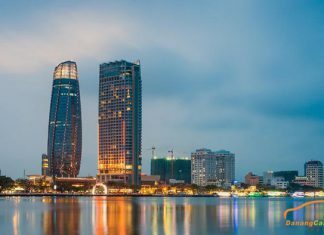 Da Nang tourism is particularly attractive to visitors from all the world with My Khe beach (It is one of the most beautiful beach on the world), Marble mountain, Non Nuoc, Son Tra peninsula, Ba Na Hills,… and a lot of interesting destinations. 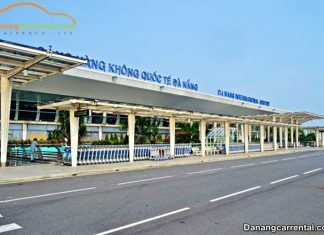 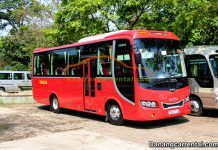 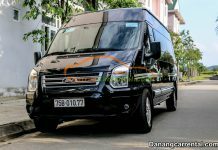 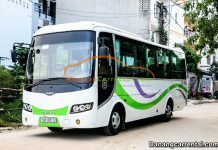 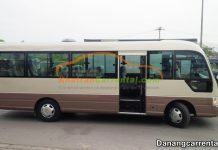 Kha Tran Car rental would like to share Da Nang travel information. 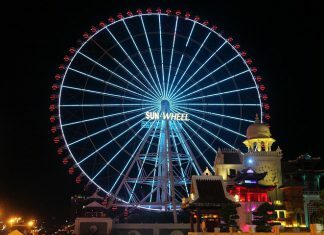 We hope to bring you the most useful information for the upcoming trip.